Jenna Losh is a Data Analyst at The Data Center. Jenna’s skills include statistical and predictive modeling and optimization. Jenna joined The Data Center in 2018 excited to dig in to the data that describe us as members of the southeast Louisiana community. She is especially interested in the patterns that emerge from data on social, political, and economic activity. 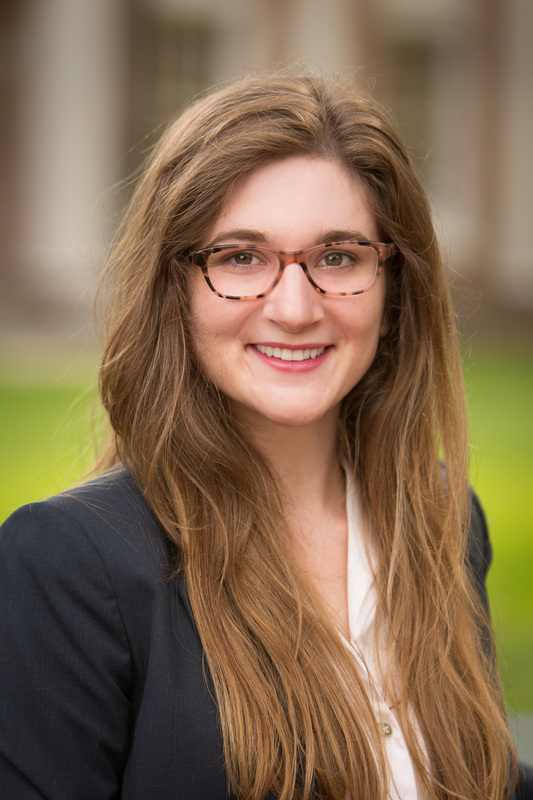 Before coming to The Data Center, Jenna completed a BS and MA in Applied Mathematics at the University of Alabama, where she founded the Machine Learning/Artificial Intelligence Club. Her research was in game theory, and her final project explored the use of game theory with machine learning techniques to create effective algorithms for predicting from data.